Lutece Bistro & Wine Bar in Bardon is the latest French cuisine venture for renowned Brisbane Chef Romain Bapst. 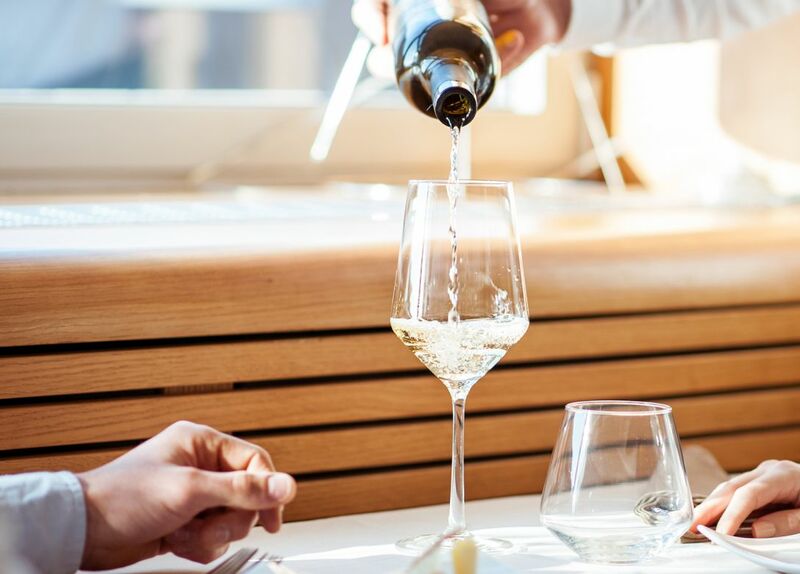 Offering traditional French fare, the Lutece Bistro & Wine Bar menu has a modern twist with an Alsatian spirit, thanks to Mr Bapst's rich Strasbourgeois heritage. The restaurant is also the only venue in Brisbane that serves the exquisite pressed duck, a rare French delicacy dating back to the 19th century. Romain Bapst is perhaps best known in Brisbane dining circles for his 13-year tenure at Eagle Street institution Il Centro, and later two years at Drift Milton and Brookwater.